John’s focus is primarily the representation of institutional investors, commercial banks, finance companies and private developers with respect to a myriad of real estate-related issues; in particular, the representation of lenders and borrowers in commercial lending transactions. John also represents commercial developers in the acquisition, sale and leasing of real estate. John has substantial expertise with regard to tax credit, bond, TIFF and other government-sponsored subsidy programs. John has been listed annually by Chambers USA as one of the leading real estate attorneys in the State of Indiana and as a Best Lawyer in America ®. John is recognized nationally as an expert on multi-family lending and subsidy programs and regularly consults with borrowers and lenders in this area. 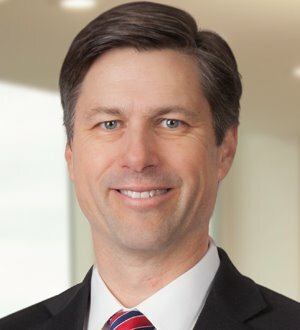 Prior to joining Wooden & McLaughlin LLP, John was an Assistant Vice President of SunTrust Bank and focused upon commercial lending for retail centers, residential developments, and resort developments.